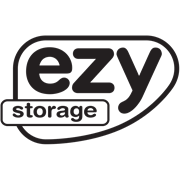 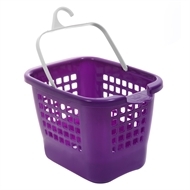 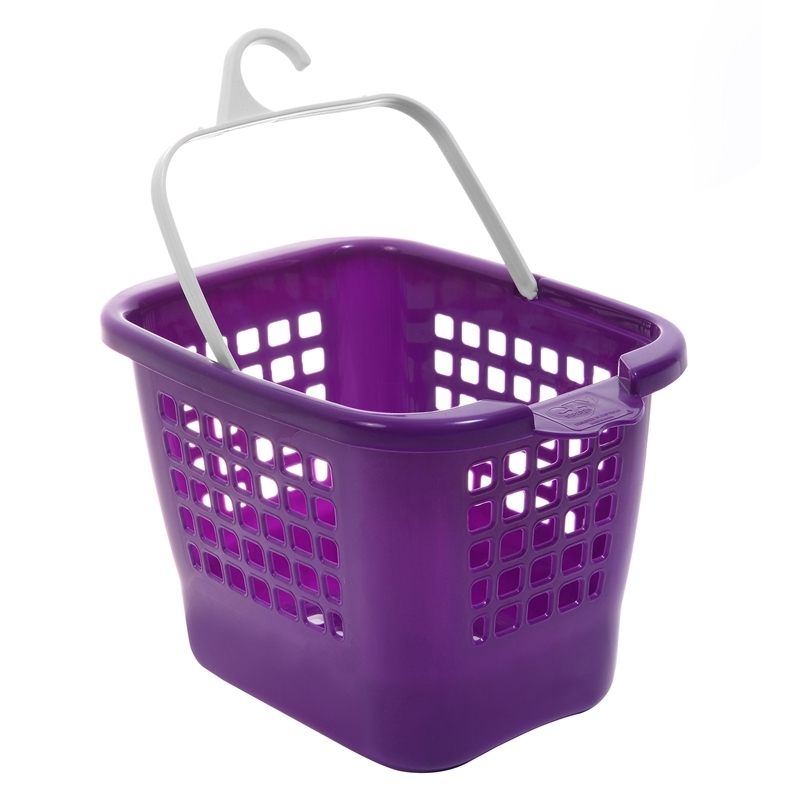 The Ezy Storage Peg basket will keep your pegs sorted and within easy reach. Made from UV protected, BPA Free plastic. 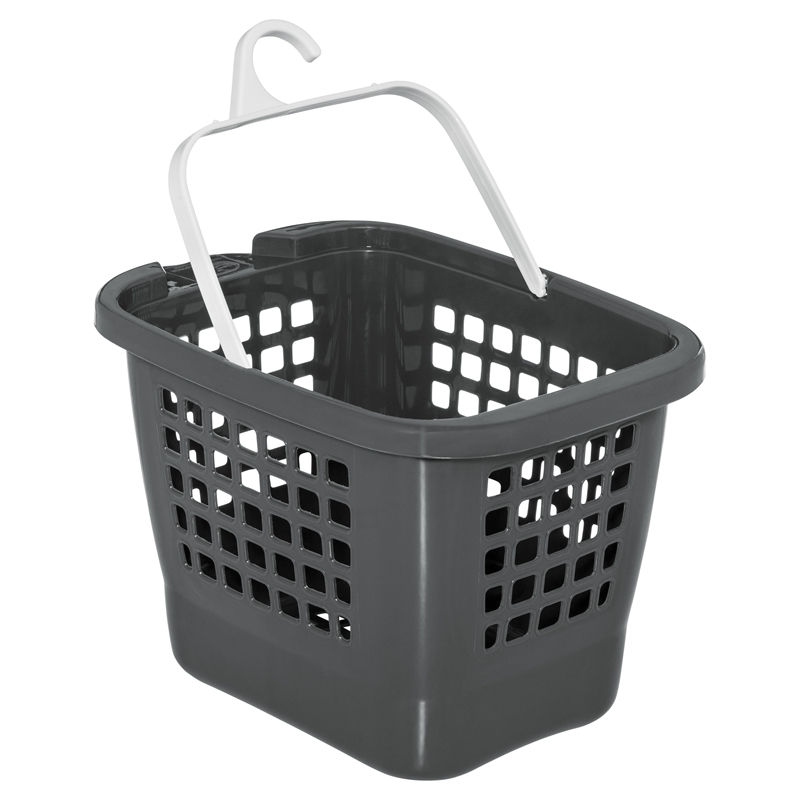 This basket is able to handle the outdoor elements and is available in 3 modern colours to suit any laundry.